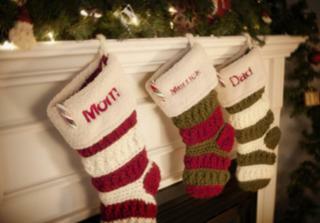 Out of ideas on how to fill those stockings this holiday season? Have no fear! We have hundreds of gifts ideal for stockings that are guaranteed to bring smiles to everyone on your list. From men and women to teens and toddlers, get fabulous, last minute stocking stuffers that are sure to deliver little bundles of Christmas joy!